There are very stringent food tests done to make sure that the pet food comes out absolutely nutritious and healthy. Approximately thousands of tests are conducted for things like mycotoxins and salmonella every plant each month. In addition, all the suppliers are thoroughly tested to make sure that only the highest quality raw materials are procured. The plants are rated ISO 2000 in terms of food safety, and ISO 9001:2008 for quality management. In the end, all finished goods go through a final inspection before being finally shipped to the consumers. The Royal Canin pet food should easily last for about a month or two. The ideal way to store it would be in its original packaging itself. Just put it in an airtight container and that should be good enough. When you take it out, do keep in mind to never keep it open for too long. Doing so can oxidize the product. You should also avoid putting the product in the freezer since the moisture inside the kibble can be drawn out. Now, if you open the canned product, then be sure to use it up within 48 hours. And when storing the canned product in the freezer, just sprinkle some water on top. This will help in keeping the food moist. When it comes to preservatives, mostly natural ones are used. The dry diets are preserved using a mixture of citric acid, rosemary, and tocopherols. Plus, the diet is also sterilized when cooking and canning them. While selecting ingredients, one of the first things that is taken into account is whether they will be good enough to meet the dietary requirements of the pet. In addition, it is also checked whether the supplier complies with the food safety regulations and if they are able to guarantee the regular availability of the materials or not. As far as possible, raw materials are collected from nearby the manufacturing unit itself. Special attention is given to make sure that the food being consumed by the pet is safe for it. Every load is carefully checked for the quality of the ingredients used to make pet food. As such, if you select the Royal Canin pet food, you are sure to give your dog the safest food you can find. Just remember to follow the feeding guidelines on the product and give your dog the required amount of meals in three or four servings each day. If you are the type of person who is a stickler for environmental friendliness, then you should know that the product comes packaged in eco-friendly cover. As such, even if you throw it out at some point, say a national park, it won’t make much of a difference since the packaging will eventually decompose into the environment. 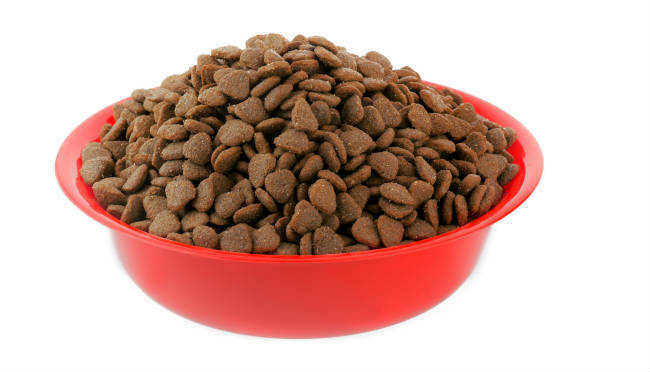 Two of the most important ingredients used in the pet food are grains and by-products. In grains, corn was processed and added as a source of carbohydrates while gluten meal was added as a source of digestible protein. Both promote the good health of the gastrointestinal tracts. When it comes to by-products, mostly chicken is used. And even though many people believe that chicken by-products are bad for pets, this truth is somewhat different. Canin uses the best, high-quality by-products of chicken like its heart, lungs, livers etc. these items ensure that the pet receives all the essential nutrients, vitamins, and minerals for their body. Plus, since much of the fat content in the chicken is removed, the chicken component of the pet food can actually contain a higher share of protein. In case you feed your dog with the Royal Canin pet food and the animal ends up not liking it, then you can get a refund. Just return the product in its original packaging to the pet store that you bought from, and you can get 100% money you paid for it. In fact, this return policy exists to show you how confident the makers are about their product. 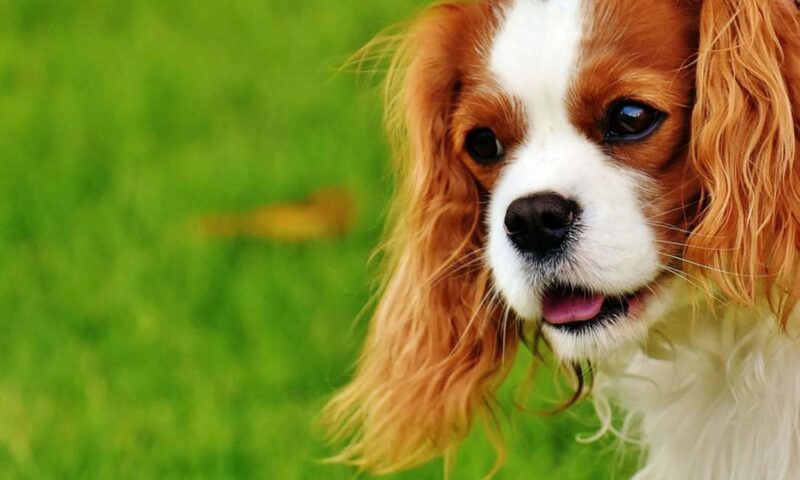 So, if you are still thinking as to ‘why choose Royal Canin sensitivity dog food?’ and whether it will be good for your dog, we suggest that you buy and let the cuties much on them to see the difference. Next PostNext How To Deal With Dog Bites?